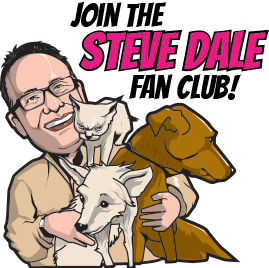 As part of its continued commitment to pet owner education, Essentials PetCare has collaborated with renown pet author, Steve Dale, on a new children’s storybook aimed at teaching children about responsible pet ownership. Titled, “My New Puppy,” the storybook was created as part of the Essentials PetCare “Real Life, Real Pets” campaign to celebrate families and their pets. 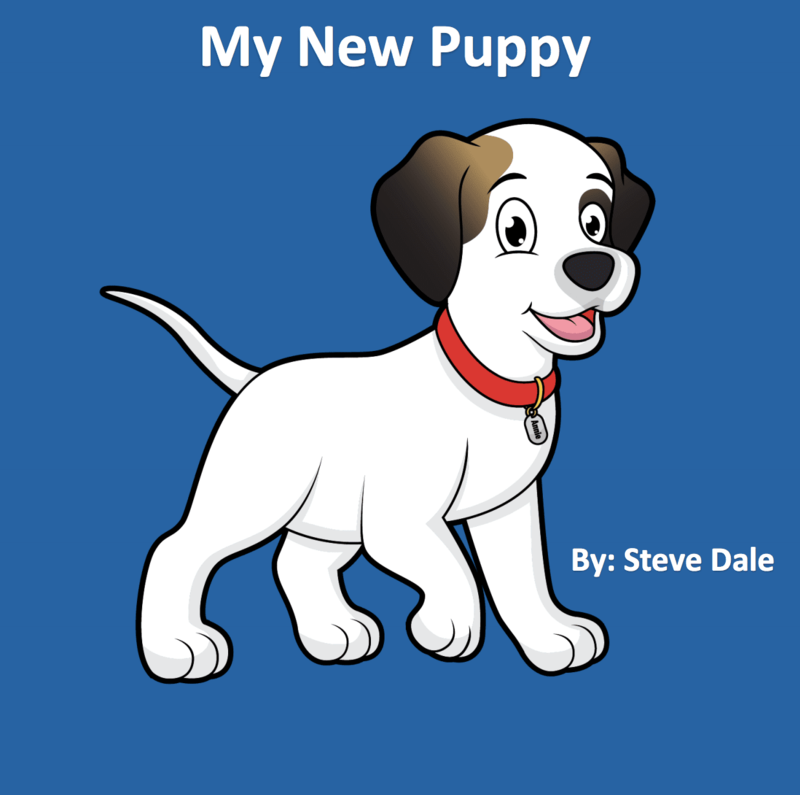 “My New Puppy” was written by Steve Dale with colored illustrations from children who participated in an Essentials PetCare coloring contest. The book follows the story of “Annie,” an abandoned puppy and inspiration behind Essentials PetCare, after she is adopted by her new family. “Larissa really enjoyed taking part in the contest,” said Stephanie when she found out her child was one of the winners, “She’ll be so surprised and excited to hear her picture was selected.” Larissa was one of 8 children whose artwork was selected to fill the book. Larissa’s winning entry shows Annie playing. 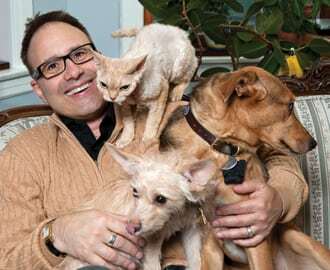 According to a 2017 National Pet Owner’s Survey conducted by the American Pet Products Association, sixty-eight percent of all U.S. households own a pet. The report also notes that families with children are more likely to have pets than those that do not. Parents, teachers, librarians, and caregivers are encouraged to read “My New Puppy” to their children and use it as a tool to discuss pet care. The storybook is available for free at https://essentialspetcare.com/my-new-puppy-childrens-storybook.